Gabriella and Abigail will be competing in the 300 and 3000m events respectively. 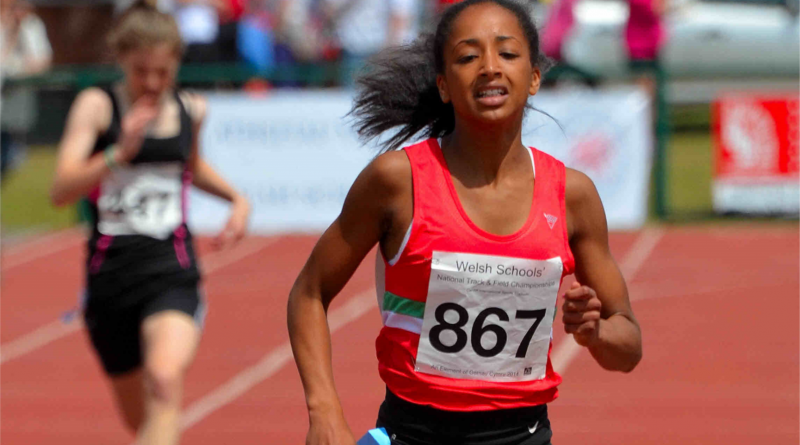 This is the highlight of the Welsh Schools Athletics Association summer programme, with selectors choosing a team of 72 athletes (36 girls and 36 boys) from across Wales to compete in the event on Saturday 15th July. 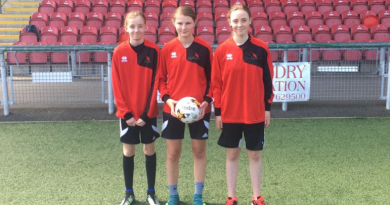 The majority of athletes selected are Under 17s, with a small number of outstanding Under 15s given the opportunity to gain experience of this level of competition for the first time. 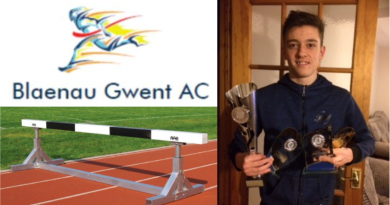 The team will be looking to improve on the medal tally of 14 achieved at last year’s event.